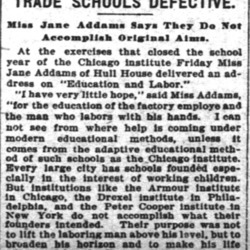 Addams warns adults of some aspects of trade schools for boys. 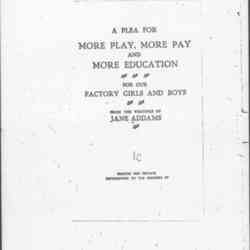 The speech was given at the first convention of the National Society for the Promotion of Industrial Education on January 24, as part of a session entitled The Wage Earners' Benefit from Industrial Education. 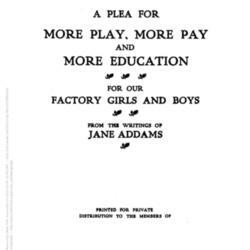 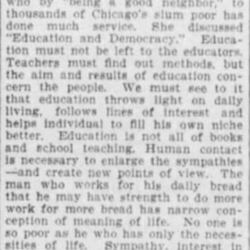 Addams' lectures at the founding meeting of the National Society for the Promotion of Industrial Education on November 16, 1906, at Cooper Union, commenting on the need for practical education that works in the modern world. 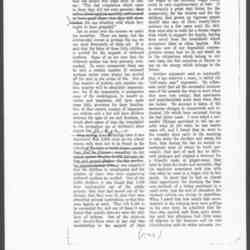 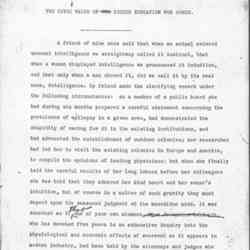 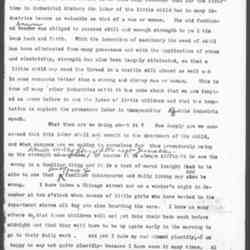 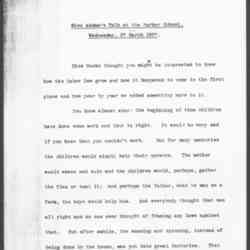 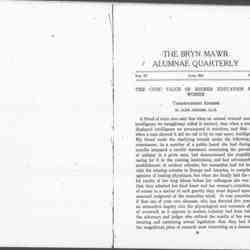 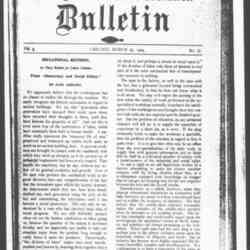 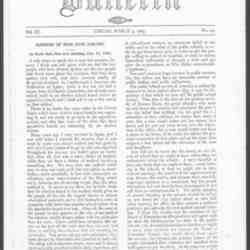 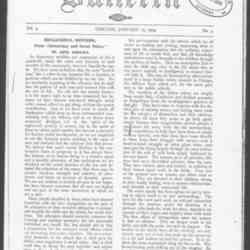 The speech was published in January 1907. 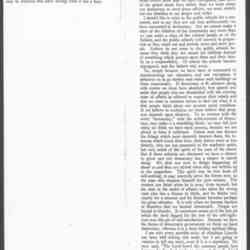 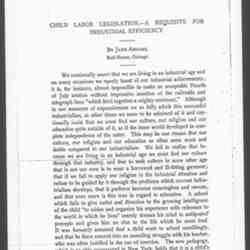 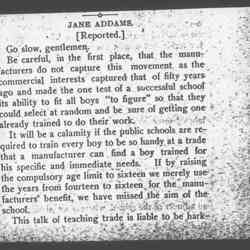 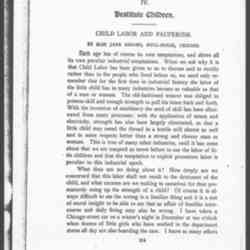 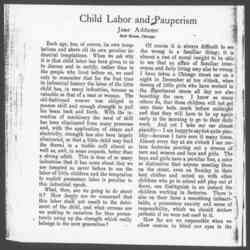 Addams' speech to the students of the Parker School regarding the history of child labor. 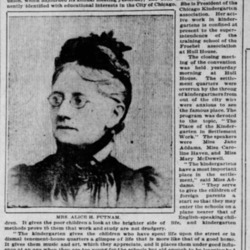 Small asks Addams to consider taking a teaching position at the University of Chicago. 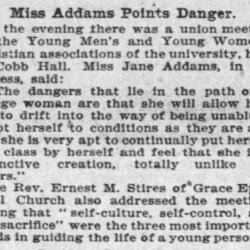 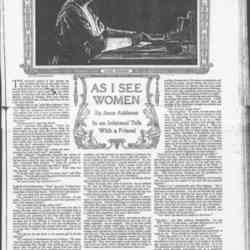 Prosser informs Addams that the National Society for Vocational Education has appointed her to a committee on women and girls. 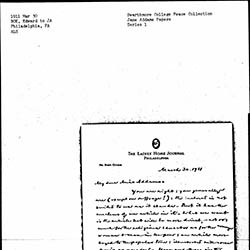 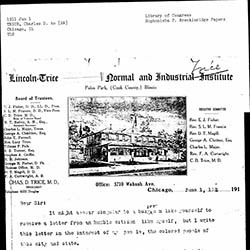 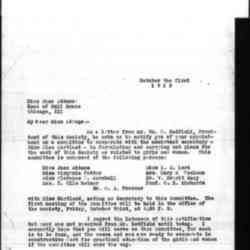 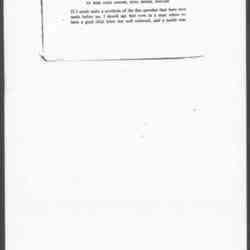 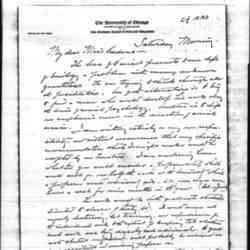 Trice asks Addams to lend her support to the Lincoln-Trice Normal and Industrial Institute for Colored Men and Women. 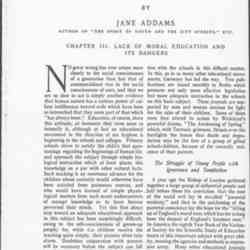 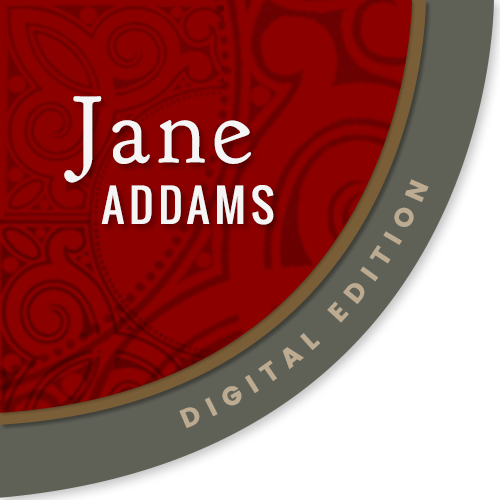 In this commencement address, Addams discusses the changes in perception of women's intelligence and argues that the time is ripe for women's intelligence to hold sway. 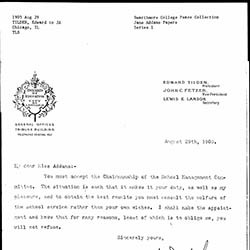 Bok asks Addams to revise an article submitted on religious education, asking her to edit it with an eye toward the appeal of a more general audience. 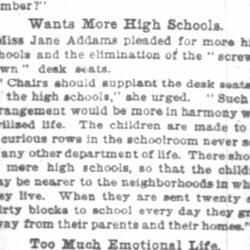 Tilden demands that Addams take on the chairmanship of the School Management Committee.